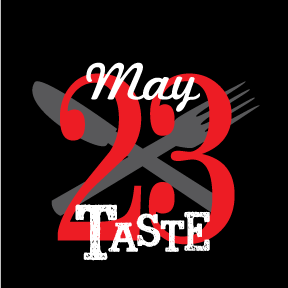 Save the Date for 25th Annual Taste! It’s a big one guys! We’ve been at this for 25 years now. How many of you remember the first Taste at Fairgrounds Park? The year was 1991 and BOTH our Co-Chairs were 9 months pregnant. THAT is dedication. Please mark your calendars for the Twenty-fifth Annual Taste of Valparaiso. It’s May 21, 2015 from 5:30-8:30 pm at the Porter County Expo Center. If you would like to receive updates you can sign up for emails, like us on Facebook, or just check our website periodically.